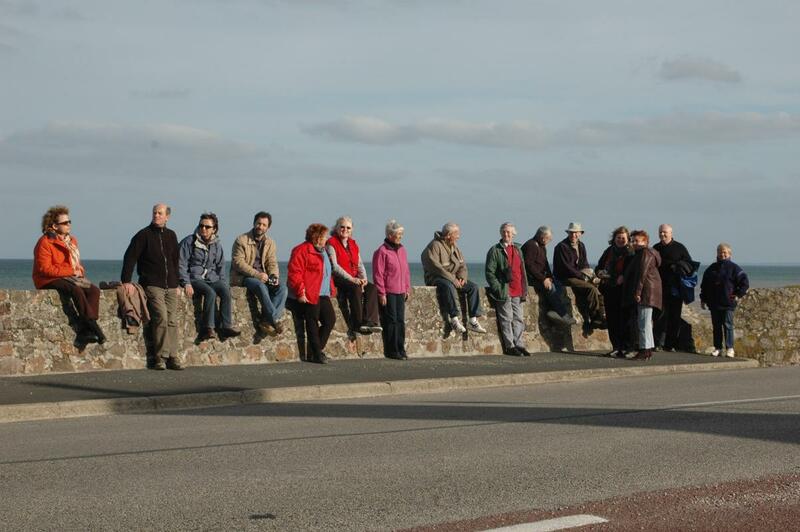 11 – 18 April Youth Visit to Artannes. 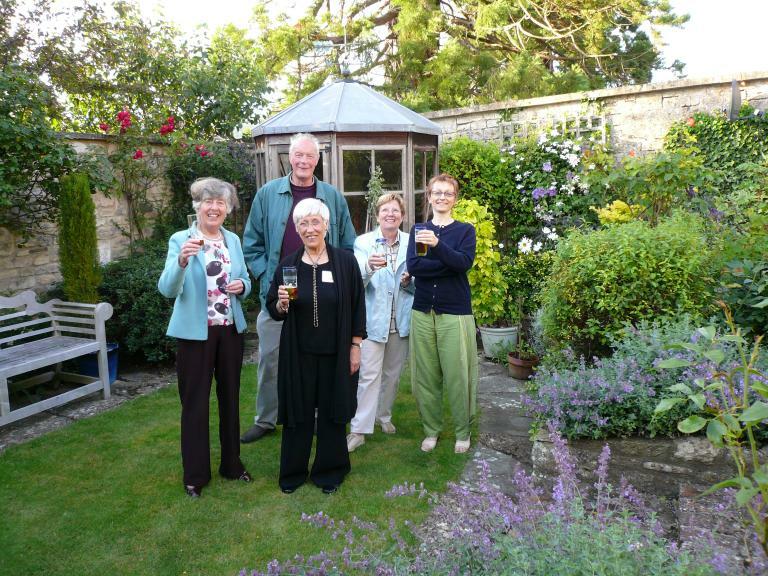 11 – 14 May Visit of Male Voice Singing Group John Lees took his group of five male singers –‘GOODE COMPANYE’ – to visit Artannes. 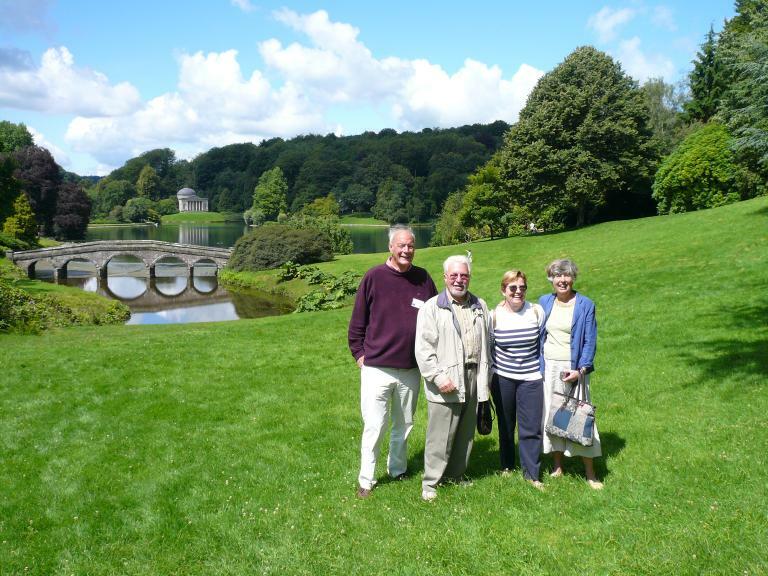 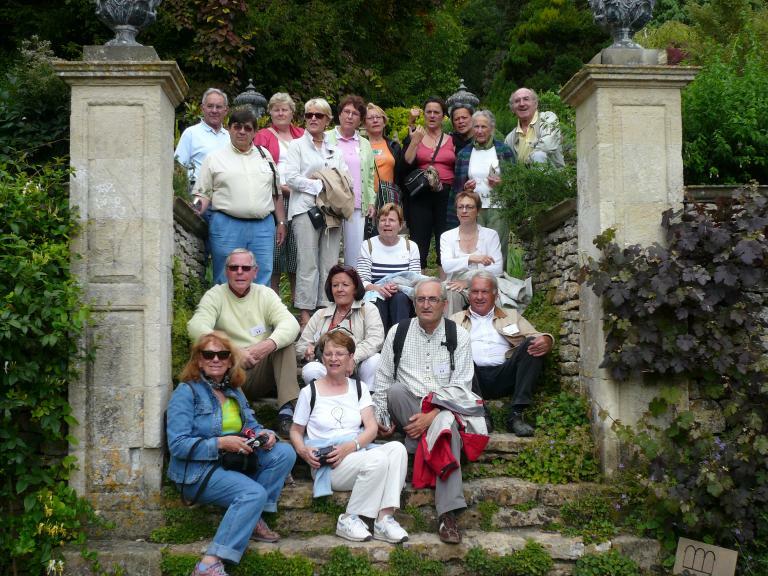 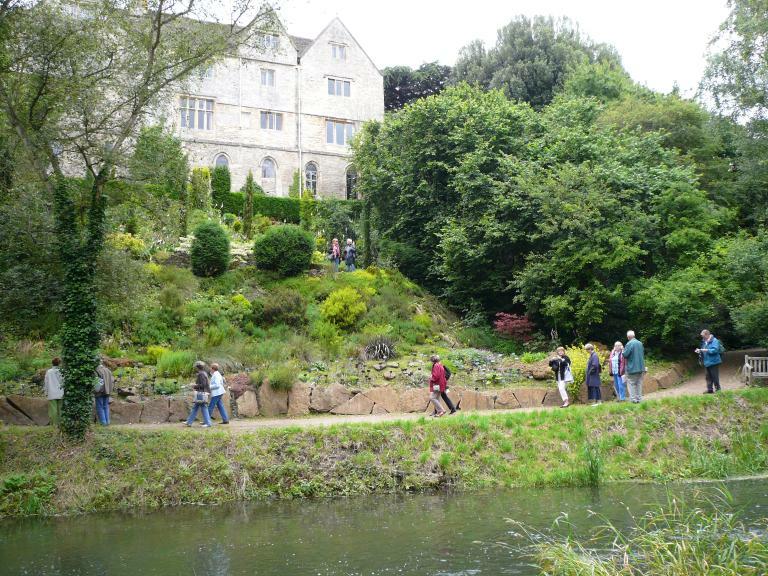 5 – 9 July 29 Guests from Artannes visited for an English Gardens weekend. 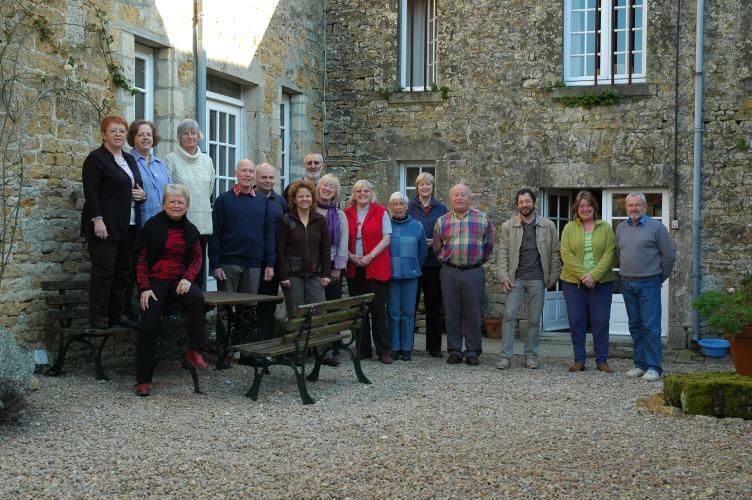 12 November Annual General Meeting.